Chairish - Furniture & Decor for Apple TV by Chairish, Inc. Stylish Used Shopping. Search through pre-owned home decor items that are tasteful, respected, and vintage. 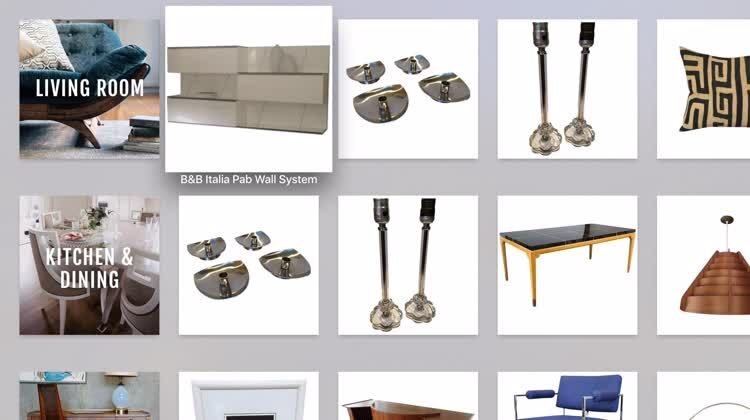 No matter what you are looking for, there's a good chance that something in this app will catch your eye as the perfect piece to tie up the room. However, be warned — the items can be pricey, and it's rather addictive. Never mind the IKEA catalog. Find high-quality furniture while sitting on your couch with Chairish. With the app, modern and vintage choices are available with a click of the button. You're looking to decorate your home. You want home decor and furniture that are hard-to-find as well as high-quality. You're fine with how your home looks at the moment. You'd rather shop for furniture at IKEA. Finding stuff to decorate your home with shouldn't be a chore. And with Chairish, it sure isn't. Make decorating your home as fun as you are! Easily buy and sell high quality, pre-loved home decor, vintage furniture, art and more. With new product added daily, you’ll be inspired to shop and make money. Top brands include Knoll, Drexel, Eames, and Chanel, and style including mid-century modern, contemporary, vintage, and more. 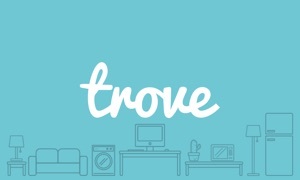 As seen in Architectural Digest, Buzzfeed and Apartment Therapy, and winner of the 2015 Appy Award for Best Retail App! We love feedback. Please email us at [email protected] If you enjoy the app, please leave a review. It means a lot to us.